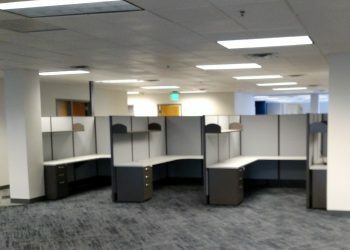 This state-of-the-art, 60,266-square-foot commercial office building is located in the Boulder Tech Center. 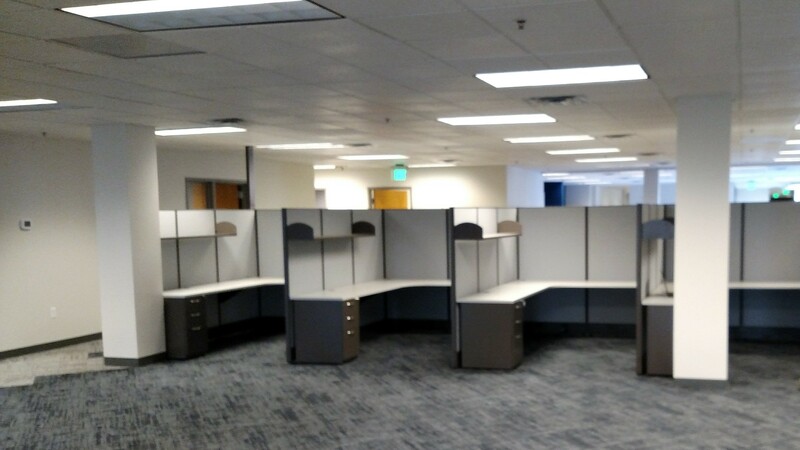 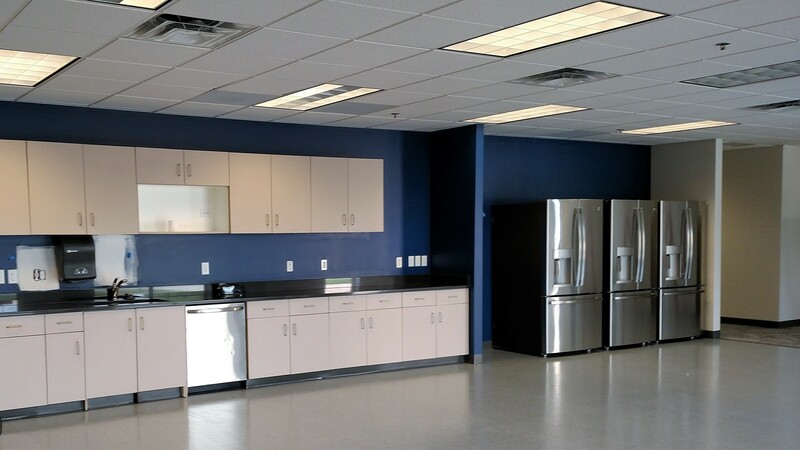 During a large-scale tenant improvement project, 360 Engineering designed mechanical and plumbing systems for the entire space including offices, restrooms, break-rooms, and common areas. 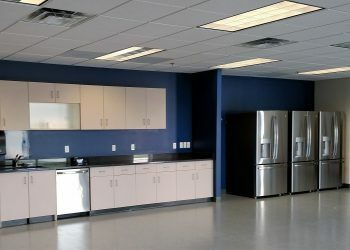 The building serves as the headquarters for Wiland, Inc., with around 175 employees, they are a provider of business intelligence and data-driven marketing solutions for clients in a wide range of sectors.